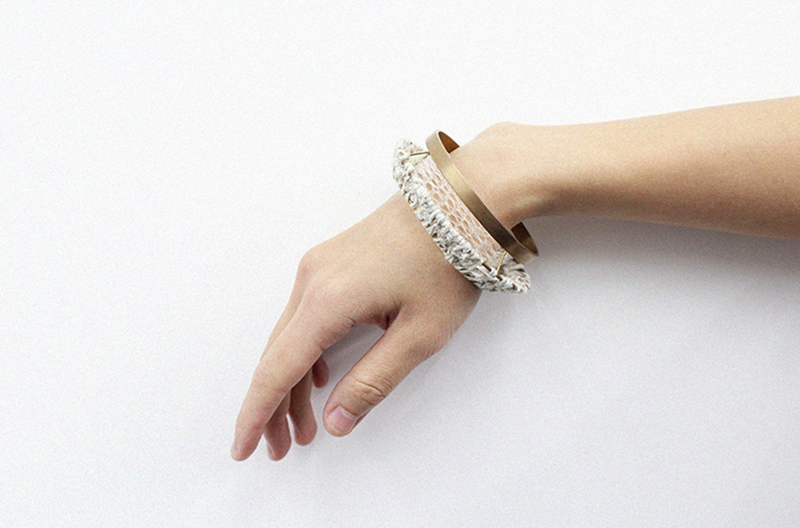 Graduated from the Academy of Visual Arts in Hong Kong Baptist University and Saar College of Fine Arts in Germany, Pinky Wong founded her own studio jewellery brand, the little finger, in 2012. She keeps exploring the possibilities between materials and body, art and craft with her proficient metalsmithing technique and the born-to-love passion on traditional handicraft to create unique wearable jewellery. In 2014, Pinky further develops her brand into a platform with an aim to promote the appreciation of contemporary jewelry in Hong Kong. 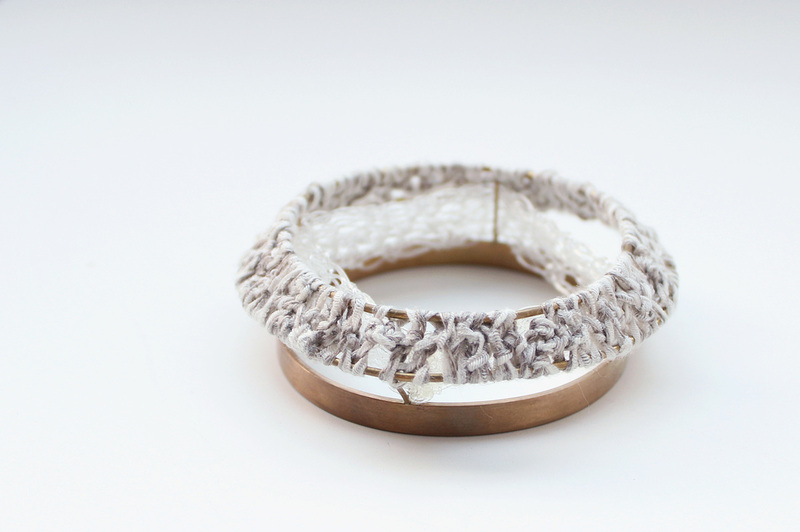 Through interpreting this stitch-by-stitch intimacy in my jewellery, I am trying to deliver the close relationship between craft and human body so as to create a different experience to the wearer on their bodies and to give new perspective on the traditional handcraft.